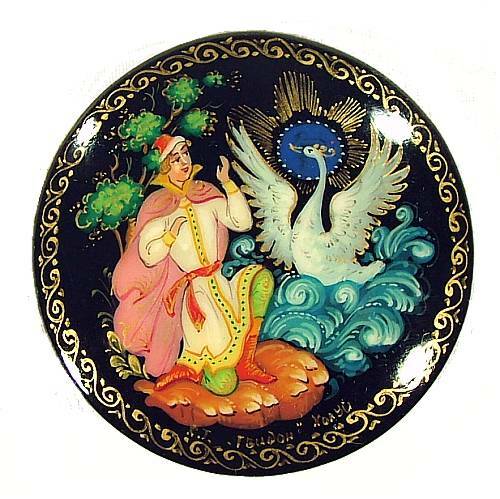 Prince Gvidon is thanked by the Swan, whose life he saved. The swan will mean much more to Gvidon pretty soon, though. Read the fairy tale and find out why!